Pre-Construction. To be built. "Pre-Construction. To be built. 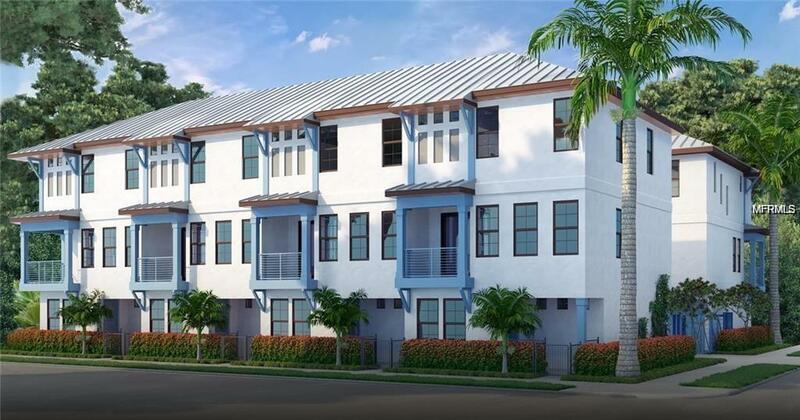 Introducing Saint James Townhomes, 8 unique properties conveniently located in the heart of vibrant downtown St. Pete. Each of these exquisite new homes feature 3 bedrooms, 3.5 baths and a 1 car garage with expansive storage. 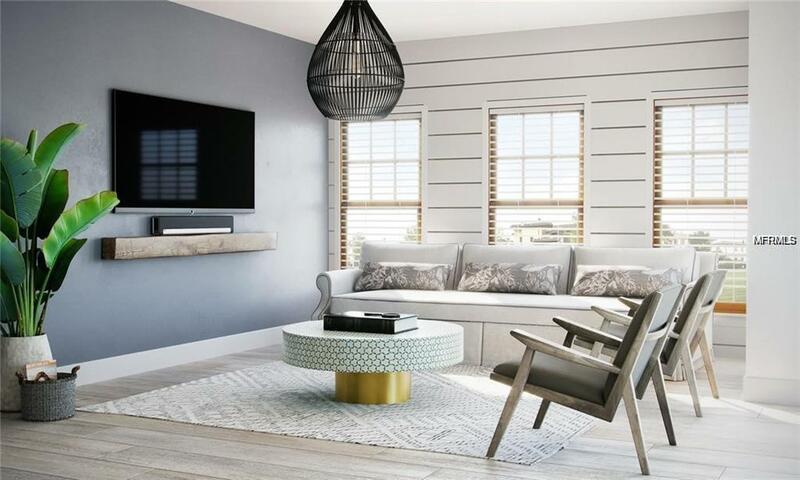 Choose from 3 interior finish packages - Modern, Industrial and Coastal. 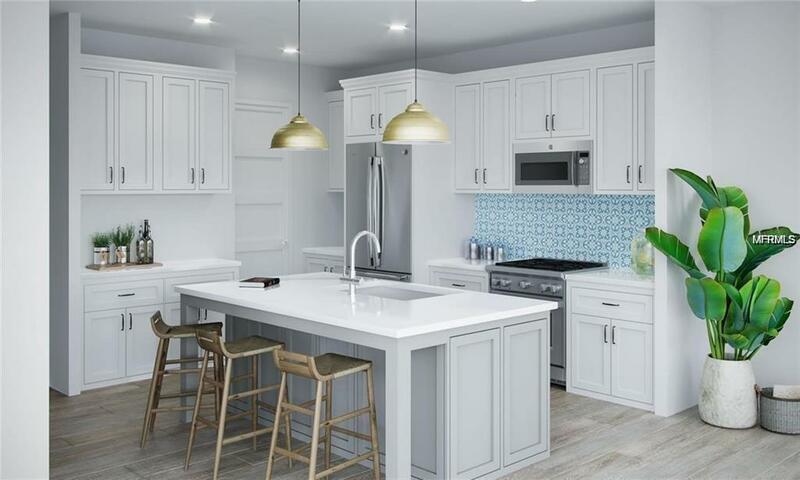 Standard amenities include Stainless Steel appliances (including gas range), Solid Wood Cabinetry with soft close drawers, LED Lighting and Solid Surface Countertops. Leave your car in the garage because everything important is just a short walk from the Saint James Community restaurants, shopping, entertainment & more! Masonry and frame construction provides a low maintenance metal roof, 10ft ceilings on the main living level, 9ft ceilings on the bedroom level, solid wood flooring in main living areas with carpeting in bedrooms. 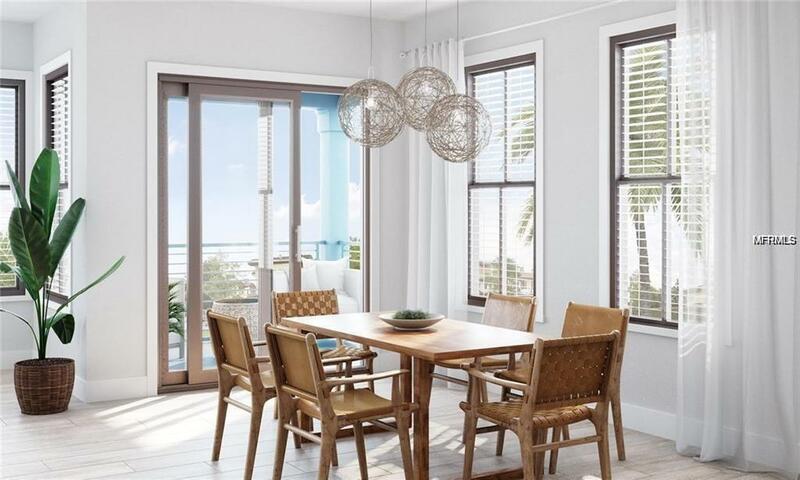 Additional features include first level patio and outdoor balcony on the second level.